What makes us different? We’re versatile, flexible and spontaneous. Mary Ellen, of Heelan Music, has a gift for connecting with listeners. There are no “canned programs”. Whether it is a historical presentation, music therapy session, wedding, memorial service or themed event, your program is customized just for you. Mary Ellen Heelan is a Board certified and Neurologic Music Therapist providing individual or group treatment for adults including geriatric clients in all settings, and persons dealing with dementia, neurologic and psychiatric conditions. Mary Ellen is also hospice trained. She is available on a contract basis to work or consult with you on your specific needs. Music therapy is especially effective for persons with dementia and Mary Ellen has specialized training and extensive experience. Heelan Music will enhance any special event with appropriate background music: Events such as Wedding Ceremonies, Anniversary or Retirement Dinner, and Memorials. Enrich Holiday Events, Celebrations or Seasonal Festivals. Ideal for Fundraisers, High Teas, Marketing Events, and Conferences. Music Programs available for Libraries, Park Districts, Women’s Clubs, Senior Centers, Retirement Communities and Nursing Homes. Can include direction of resident choirs. "We Sang! We Danced! 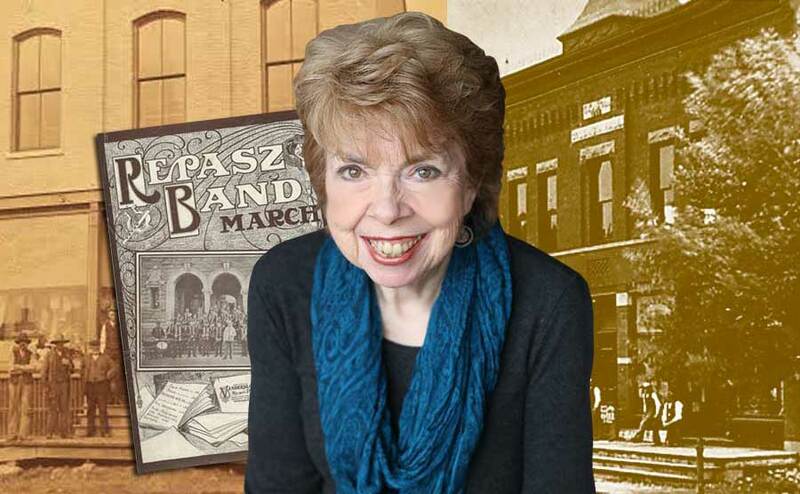 A Musical History of McHenry County"
McHenry County has a rich but little-known musical history. It's a fascinating and mysterious history of local dance halls, many opera houses and other venues that existed throughout the County. Trap doors, hidden tunnels and gangster connections are a part of this history along with barn dances and lavish society balls. Hear and sing to the music of many local music makers. If you are a long-time resident of the County, there will be opportunities to add your own recollections to the County’s musical puzzle. You will come away with new knowledge of musical history. Private Music lessons are available. Contact us for information. Students can learn to play simple tunes quickly on the hammered dulcimer, and it sounds so beautiful that even a single line melody is lovely. 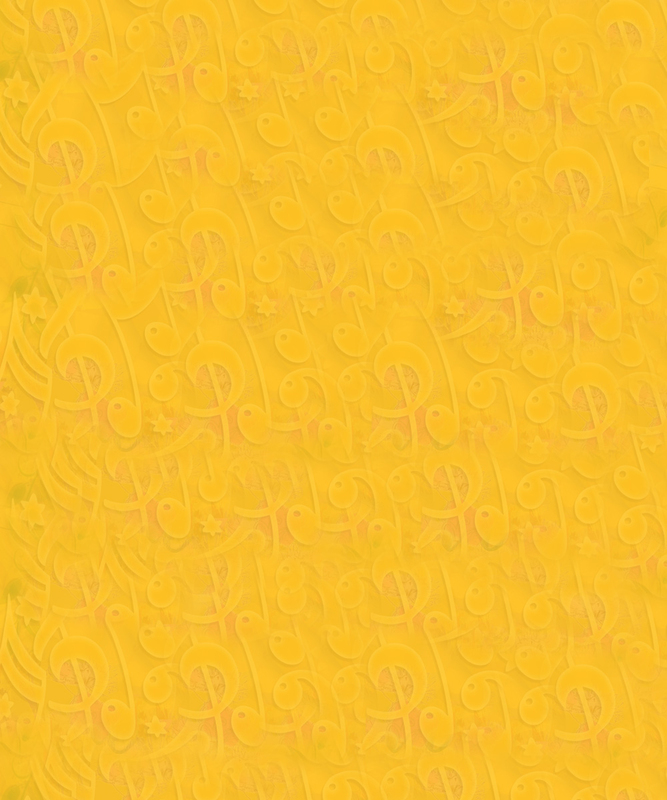 As you become more familiar with the instrument, you can start adding some harmonies, fills and embellishments. You can also learn how to play as part of a group ensemble. The piano accordion is not just for polkas. It's an incredibly versatile instrument for playing a variety of styles. The accordion may look complex at first glance but is in many ways easier to play than the piano. Mary Ellen was recently interviewed for her music therapy work she does for hospice paitents. ...WHAT DO YOU LOVE ABOUT WORKING IN HOSPICE? “If she’s heard it, she can play it”. 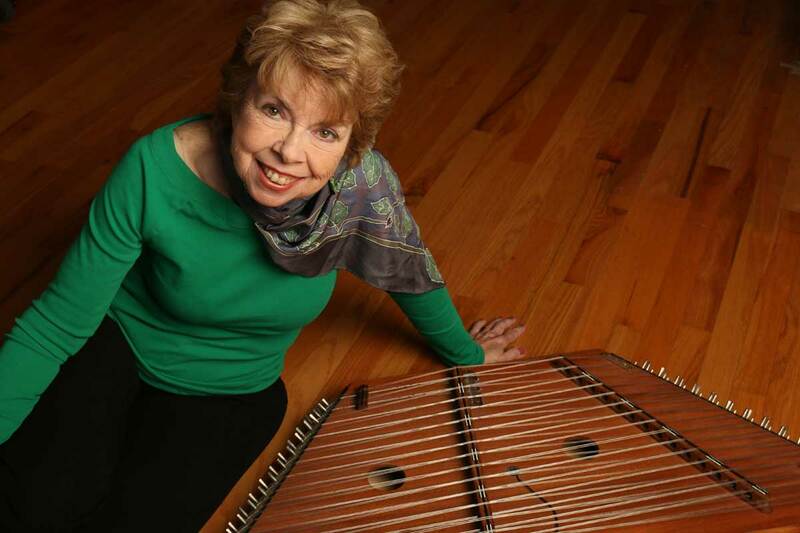 For Mary Ellen Heelan, also a board-certified Music Therapist, serendipity comes naturally. 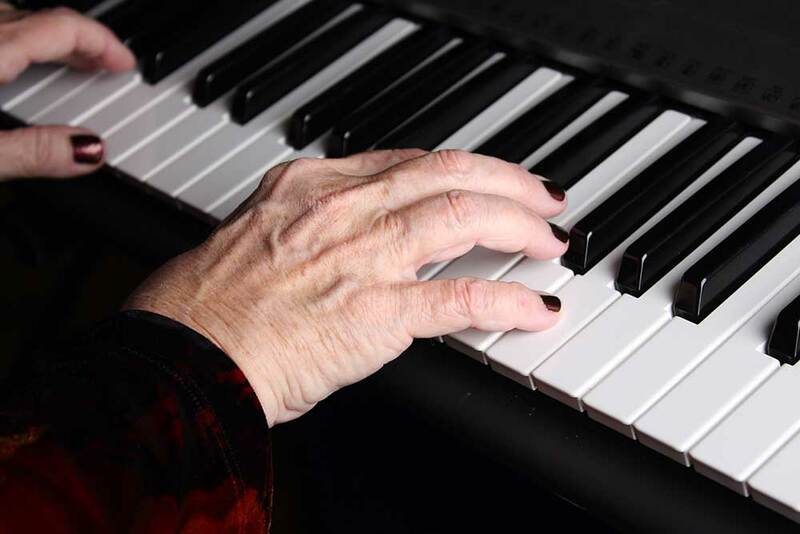 Since she plays by ear as well as by note, she is always ready for an impromptu solo or duet that might include one of your guests, or for on-the-spot accompaniment for a relative who has written a tribute song in honor of a happy couple. The hammered dulcimer, a stringed instrument played with “hammers” has an ethereal, harp-like sound perfect for receptions, quiet moments during wedding ceremonies or receptions, memorial services, or for background music on any occasion. 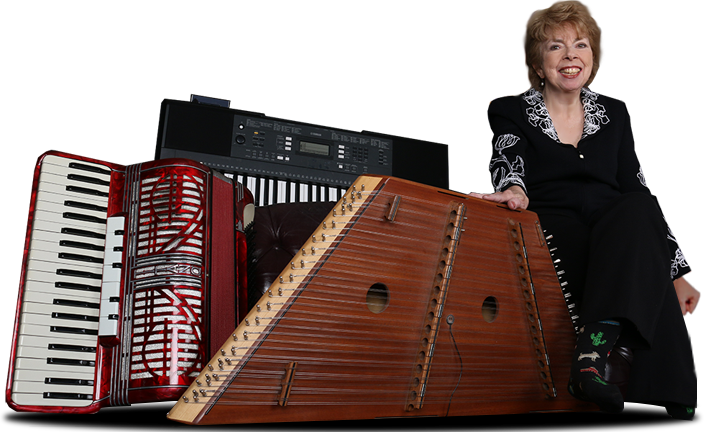 Mary Ellen has played the accordion nearly all her life - dance, ethnic music and standards from every era. The accordion is wonderful for outdoor events and Oktoberfest celebrations. 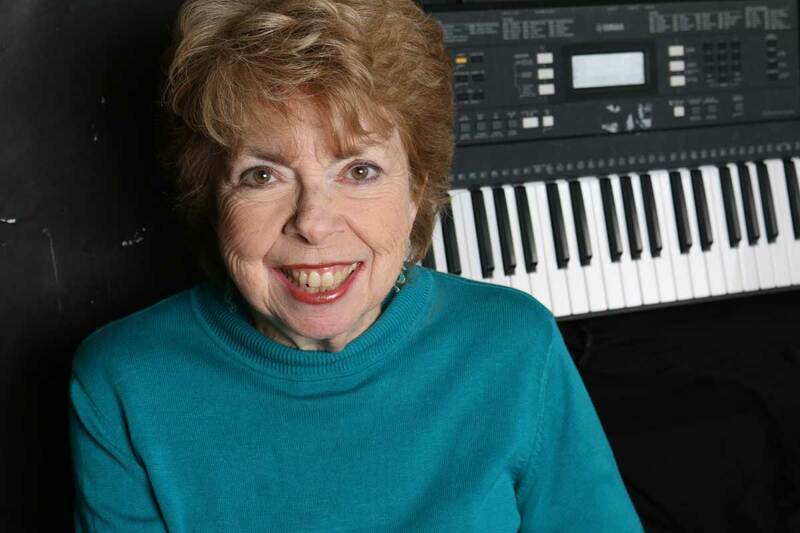 Mary Ellen has performed at venues throughout the Chicagoland area. Mary Ellen performs all the music you love to hear – the Great American Song Book comes to life as well as many other genres and musical styles. 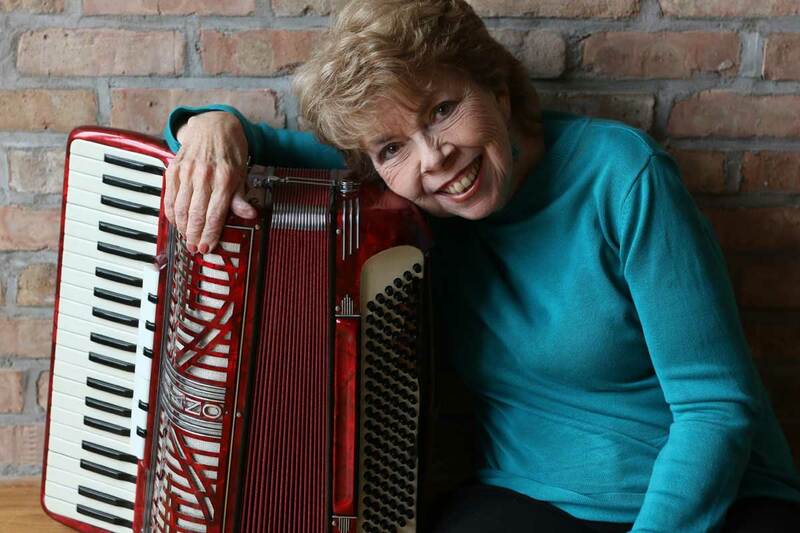 Mary Ellen is often asked to play both the piano and the accordion on the same occasion - though not at the same time! This is a wonderful client and she's benefited so much from music therapy. McHenry County has a rich but little-known musical history. Mary Ellen plays "That's Peggy O'Neil"
Contact me at maryellen@heelanmusic.com. I look forward to hearing from you!